Real Madrid striker Karim Benzema is wanted by a club in the Chinese Super League, with club president Florentino Perez happy to sanction a deal. The Frenchman has scored four goals in eight La Liga appearances this season and has struggled with the pressure of being the team’s focal point in attack after the departure of Cristiano Ronaldo to Juventus this summer. Los Blancos have failed to win any of their last four matches in all competitions and haven’t found the net during that period, with the 30-year-old taking much of the blame. 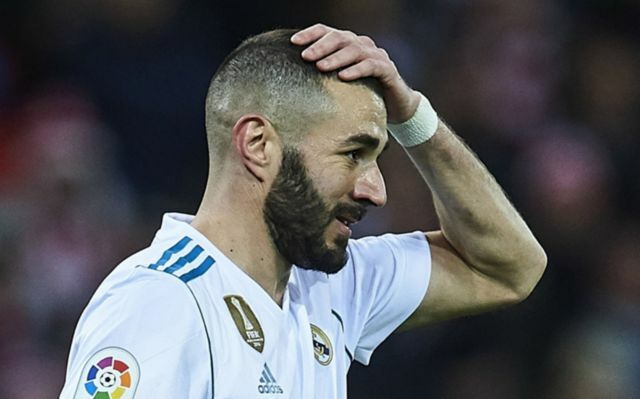 Benzema has made over 380 appearances in the famous white shirt, scoring an impressive 187 goals, but in recent years his strike rate has dropped below his usual high standards. 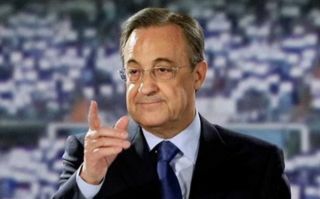 According to Don Balon, Perez has green-lighted a €50 million move to China for the France forward in January, but the player is reluctant to leave the club mid-way through the campaign. Don Balon also states that Benzema would favour a move to another top club in Europe if he was to leave the Santiago Bernabeu, despite the potential riches he could earn in the far east given the league’s financial clout. The Madrid hit-man has been one of the club’s most prized galacticos over the last decade and has stayed loyal to the club while a whole host of other attacking players have come in and out, which has earned him status as a fan favourite. However, the patience of supporters might run out if his barren spell in front of goal continues in the coming months, with huge fixtures on the horizons in Europe and domestically which could make or break Madrid’s season.